SEO is a dynamic field. What’s more, it’s constantly changing. Therefore, you need to stay up-to-date lest you get left behind by your competition. In the spirit of keeping current, there are several SEO myths that you should erase from your mind. That’s because your belief in them could hinder your digital marketing efforts. You’ll never achieve perfection with your SEO efforts. No matter how much you do, it will never be enough. As a matter of fact, once you achieve even excellent SEO results, you have to put in even more effort. You need to be sure that you’re always doing all you can to maintain your position in the rankings. Moreover, it’s always important to think ahead when it comes to SEO. You need to evaluate your SEO strategy on a regular basis. You’ll be better off, as a matter of fact, if you enlist the help of a Naples SEO professional. They can help you to make any necessary changes. Another of the SEO myths is that SEO is nothing but keywords and links. Nothing could be further from the truth. 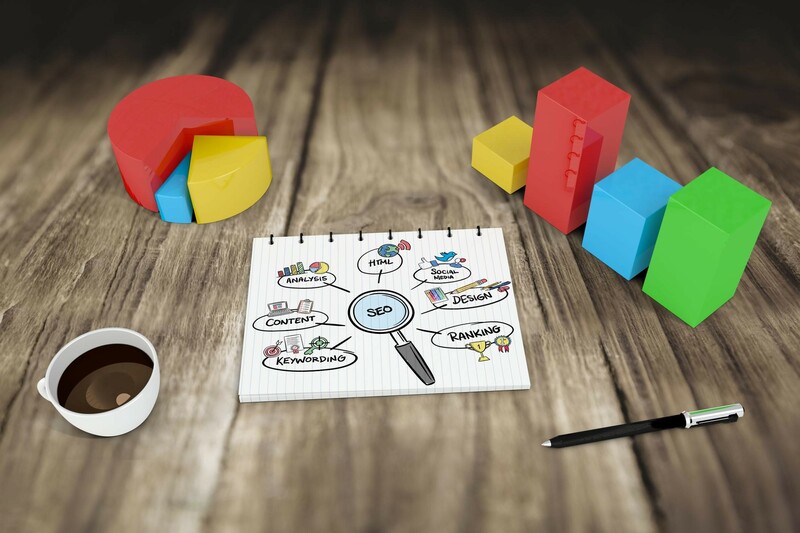 While it’s true that keywords and links are integral components of SEO, there is much more to SEO than just these elements. As a matter of fact, they may not be of much help if they are all you depend on to improve your rankings. Search engine algorithms change by the day. Therefore, you need to invest in much more than just links and keywords. You should also work on other SEO ranking factors. For instance, give thought to your website structure, your social presence, and providing valuable content. Many people think posting a blog on their site will instantly increase their authority and boost their ranking. This is another of those SEO myths. If your website has a high domain authority, blogs can help you attract more traffic. Blog posts can also help boost your ranking if you are in a field where there’s no substantial competition. However, if you have a low domain authority or your website is relatively new, simply posting a blog to your site won’t be of much help to your business in terms of SEO. To boost your domain authority and enhance your chance of succeeding with blogging, consider writing blog content for other sites and linking back to your website. Inbound links can help to increase your search rankings. However, this is not always the case. It all boils down to the quality of the links as opposed to the quantity. Spamming links to other sites won’t help your SEO efforts at all. This could even ruin your brand image. Also, don’t make the mistake of buying links. You risk being penalized by Google. Worse, you could also be pushed down on the search engine results pages, or SERPs. This is another of the big SEO myths. As a matter of fact, there are several other great search engines out there besides Google. Yahoo, for example, receives more than 200 million unique monthly visitors. You can imagine the potential you’re leaving out when you rely on Google as your only search engine. There is no shortcut to boosting your SEO. As a matter of fact, you need to work consistently to optimize your website. Moreover, buying links and keyword stuffing can only hurt your SEO efforts. That’s because Google looks for authoritative sites that visitors find valuable. So shed your belief in the SEO myths discussed here and focus on employing SEO best practices in your Naples business. Previous articleDoes Everyone in the United States Need a Social Security Card?